This is a foreign exchange guide to Iran, the Iranian Rial currency plus IRR transfers and travel tips. Iranian Rial exchange rates - latest & historic exchange rates. What is the Iranian Rial currency code and symbol? The three letter currency code for the Iranian Rial is IRR and the symbol is ﷼. Is the Iranian Rial a closed currency? Yes the Iranian Rial is a closed currency. Which means that you may find it difficult to purchase the currency (IRR) before departure and will probably need to buy it upon arrival. If you do manage to buy some of the currency or have some left over from a previous trip, make sure you are aware if you are allowed to bring this closed currency into the country. Which countries use the Iranian Rial? It is the domestic currency in Iran. The interactive chart below shows the USD to IRR exchange rate for the previous 3 months with rate alerts for days when the exchange rate moved up or down significantly or for 30 day highs and lows. What currency should I used in Iran? The currency is Iranian Rials and when you are wandering out and shopping or eating (most places only accept Rials). Even common, major credit cards like Visa and MasterCard are not accepted in Iran, so bring cash. It is usually not possible to change travellers’ cheques. You should bring enough hard currency with you ($US or Euros) so you can exchange a decent amount on arrival. It is illegal to change money on the street however money exchange shops are all over Iran so you will have no problem finding one. Take note however that you need to have bank notes in very good conditions without anything being written or stamped on them. Iran also has another unit of currency which is Toman (a sub unit), 1 Toman is equivalent to 10 Rials. Thanks to the rapid inflation, Iranians often use Tomans and this is how they count money but it is always better to ask. I can be confusing at first but will become normal to you pretty fast. Just be sure to confirm which unit you are exchanging into first to avoid confusion. How to travel around Iran? Iran Air is the largest among a growing roster of domestic airlines and boasts an extensive network of flights, covering most provincial capitals. Domestic prices are set by the government, so it doesn’t matter which airline you fly, the price will be the same. For tickets it’s best to use one of the many travel agencies, where you’ll get all the options, rather than an airline office. In Iran, if you can’t get somewhere by bus (or minibus), the chances are no one wants to go there. More than 20 bus companies offer thousands of services on buses that are cheap, comfortable and frequent. The quality of bus drivers does vary, but the government does its best to minimise ‘insh’Allah’ (God willing) attitudes by aggressively enforcing speed limits. Speeds are recorded and drivers must stop and show this log to highway police every 100km or so. Fares are set by the government so variations are small. Except on very short trips, standing is not allowed. You can buy tickets up to a week in advance from bus company ticket offices in town or at the terminal. 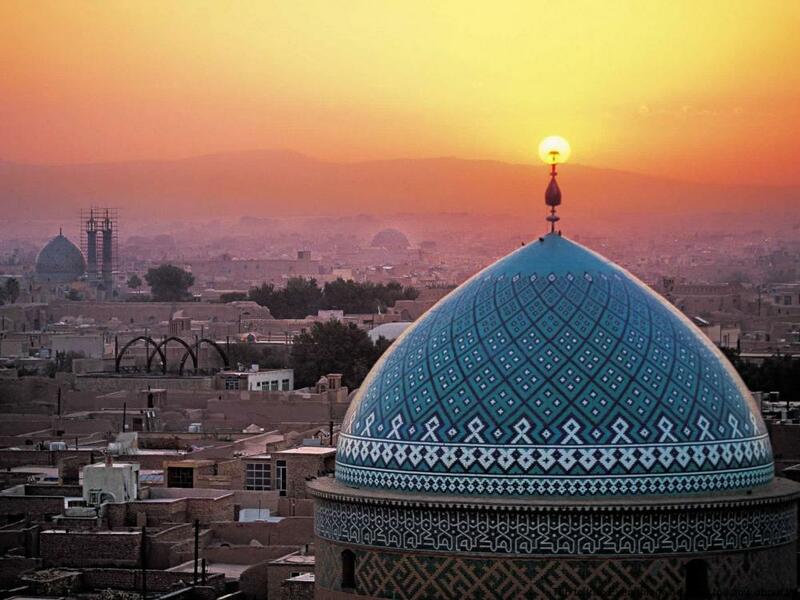 Between major cities, such as Esfahan and Tehran, buses leave at least every hour between about 6am and midnight. In medium-sized towns, such as Hamadan and Kerman, buses to nearer locations leave every hour or so, but longer trips (and any cross-desert trip) will often be overnight. In smaller places, where there may be only one or two buses a day to your destination, it is essential to book ahead. 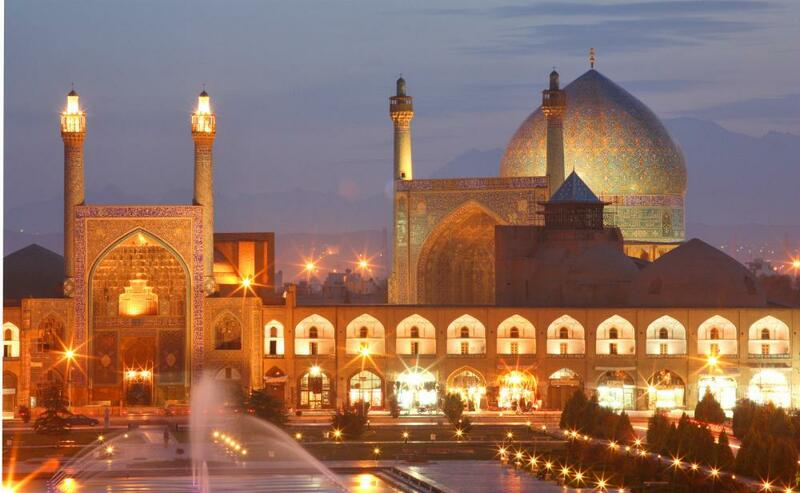 Travel insurance is a requirement in order to obtain your visa for Iran. Without proof of its purchase and printed documentation of it, you cannot pick up your visa from the embassy or secure your visa on arrival at the airport. Unfortunately, Israeli citizens cannot enter Iran at all. This is unlikely to change anytime in the near future. Similarly, having an Israeli stamp in any other passport will see you turned away or put on the next flight out. And it's not just Israeli stamps – they check carefully for exit stamps out of Jordan or Egypt at border points that imply that you must have entered Israel. 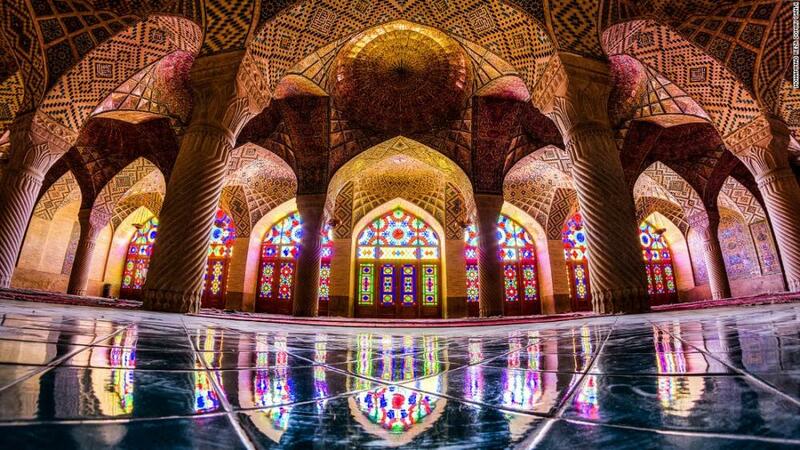 Iran is a treasure house for some of the most beautiful architecture on the planet. Seemingly at every turn, Islam's historical commitment to aesthetic beauty and exquisite architecture reigns supreme. Iran's greatest attraction could just be its people. The Iranians, a nation made up of numerous ethnic groups and influenced over thousands of years by Greek, Arab, Turkic and Mongol occupiers, are endlessly welcoming. Offers to sit down for tea will be an everyday occurrence, and if you spend any time at all with Iranians, you'll often find yourself invited to share a meal in someone's home. As mentioned above, the Iranian Rial is a closed currency. 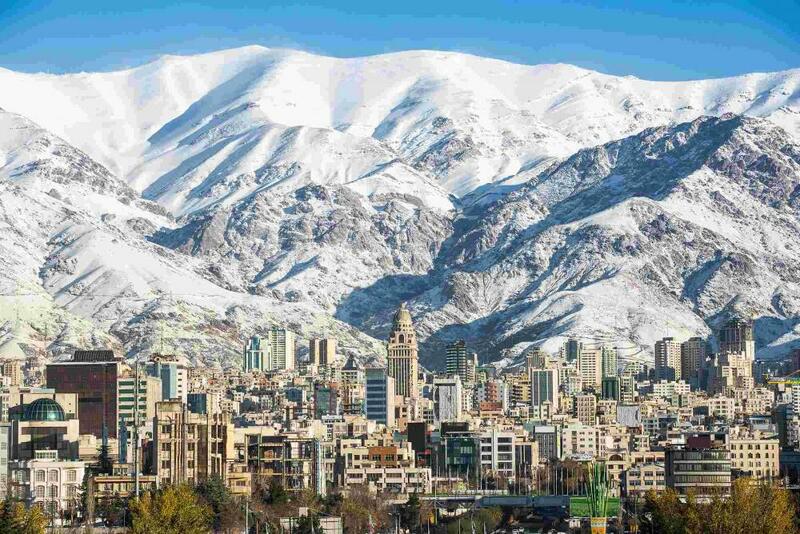 Which means that you may find it difficult (or be permitted) to purchase the currency (IRR) before departure and will need to buy it upon arrival in Iran. For these types of destinations, using a pre-paid travel card is a good solution. As no travel cards support loading closed currencies like the IRR you will incur currency conversion or foreign transaction fees if you use a travel money card in Iran. When searching around for information on how to get a good exchange rate when sending money to Iran you need to start with finding out the latest Iranian Rial foreign-transfer exchange rate. Once your funds are received by the provider the converted IRR amount will be transfered to the recipient account you specify in Iran. Use our Send to IRR calculator to compare the exchange rates of FX specialist providers rates versus your bank's standard rates you can hopefully save around 5% and maybe more - end result is more Iranian Rial deposited into the recipient bank account and less margins and fees kept by the banks!